1. 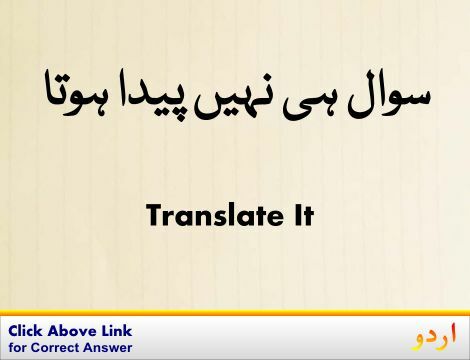 Blunt : شدت کم کرنا : (verb) make less intense. 2. Blunt, Benumb, Dull, Numb : سن کرنا - بےحس کرنا : (verb) make numb or insensitive. 3. 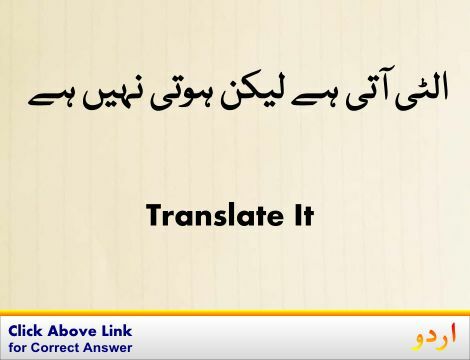 Blunt, Candid, Forthright, Frank, Free-Spoken, Outspoken, Plainspoken, Point-Blank, Straight-From-The-Shoulder : کھلم کھلا - صاف صاف : characterized by directness in manner or speech; without subtlety or evasion. Blunt talking and straight shooting. A blunt New England farmer. 4. Blunt : دھار کم کرنا : (verb) make less sharp. 5. Blunt, Crude, Stark : کھلا - واضع : devoid of any qualifications or disguise or adornment. 6. Blunt, Deaden : بے حس کرنا : (verb) make less lively, intense, or vigorous; impair in vigor, force, activity, or sensation. How to Roll a Blunt for Dummies!. Sketch of the Reformation in England by the Rev. I. J. Blunt. Blunt chest trauma: general principles of managementPortrait and Candid Photography: Photo Workshop. Insensitive : حس کے بغیر : deficient in human sensibility; not mentally or morally sensitive. "Insensitive to the needs of the patients"
Less : کم : (comparative of `little' usually used with mass nouns) a quantifier meaning not as great in amount or degree. "Of less importance"
Benumb, Blunt, Dull, Numb : سن کرنا : make numb or insensitive. "The shock numbed her senses"
Bluntly : کھل کر : in a blunt direct manner. Bluffly : کھل کر : in a blunt direct manner. How this page explains Blunt ? It helps you understand the word Blunt with comprehensive detail, no other web page in our knowledge can explain Blunt better than this page. 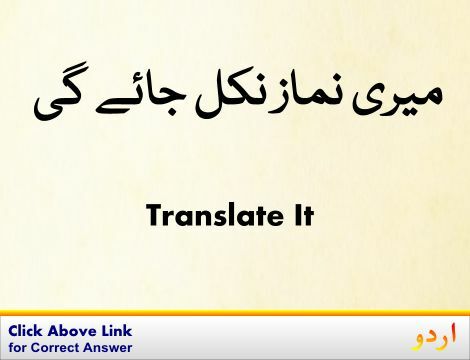 The page not only provides Urdu meaning of Blunt but also gives extensive definition in English language. The definition of Blunt is followed by practically usable example sentences which allow you to construct you own sentences based on it. You can also find multiple synonyms or similar words on the right of Blunt. All of this may seem less if you are unable to learn exact pronunciation of Blunt, so we have embedded mp3 recording of native Englishman, simply click on speaker icon and listen how English speaking people pronounce Blunt. We hope this page has helped you understand Blunt in detail, if you find any mistake on this page, please keep in mind that no human being can be perfect.